To compare, the unemployment rate in the country had gone down to 2.2 per cent in 2011-12, according to NSSO data. 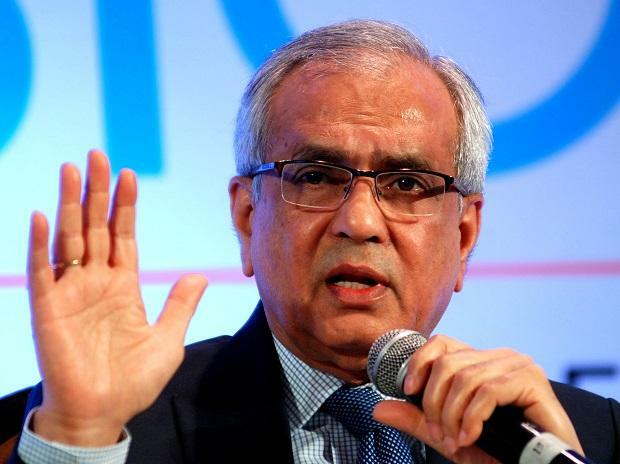 Niti Aayog Vice Chairman Rajiv Kumar, who had previously mounted a defence of lowering of UPA-era GDP growth rates, at a press conference Thursday said the report cited by the newspaper "is not finalised. It is a draft report". Niti Aayog CEO Amitabh Kant, who too was present at the conference, said India is creating adequate number of jobs for new entrants, but "probably we are not creating high quality jobs". Two members -- including the acting chairman -- of the National Statistical Commission resigned this week, saying the government had not released the job numbers despite the commission's approval. Earlier, the Centre for Monitoring Indian Economy (CMIE) had stated that 1.5 million jobs were lost just in the first four months of 2017 -- immediately after demonetisation of old 500 and 1000 rupee notes.